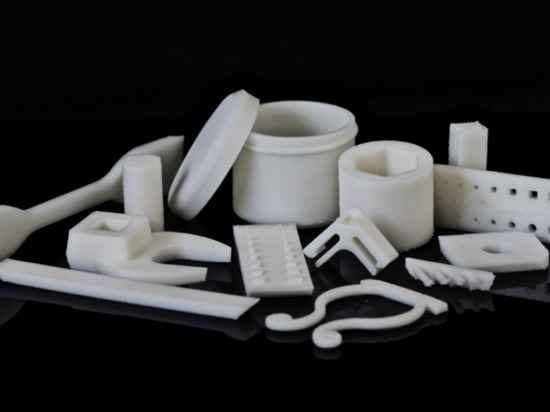 3D printed parts created using the first 3D printer in space have arrived on Earth with a splash. 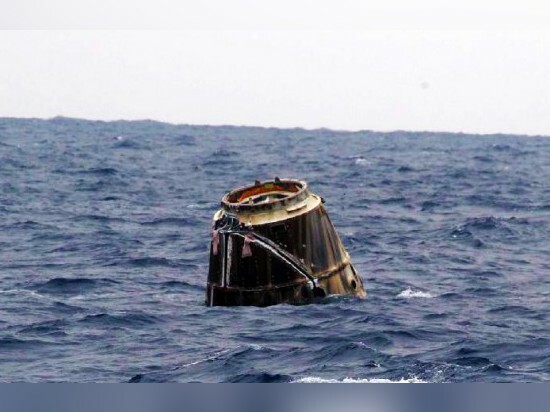 The collection of test parts landed safely in the Pacific Ocean aboard SpaceX’s Dragon cargo spacecraft. 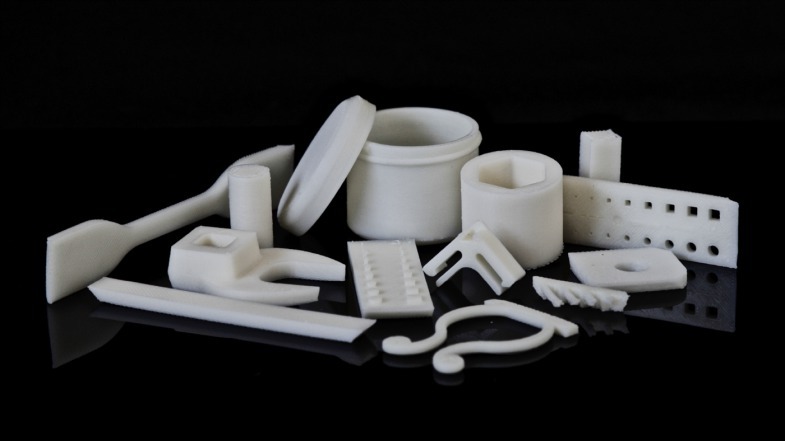 NASA researchers will now compare the objects to their Earth-printed equivalents to see if the microgravity environment aboard the International Space Station (ISS) has given rise to any differences in the 3D printing process. “Experiments like 3-D printing in space demonstrate important capabilities that allow NASA and humanity to proceed farther on the journey to Mars,” said Kirt Costello, deputy chief scientist for the International Space Station Program at Johnson Space Center in Houston. 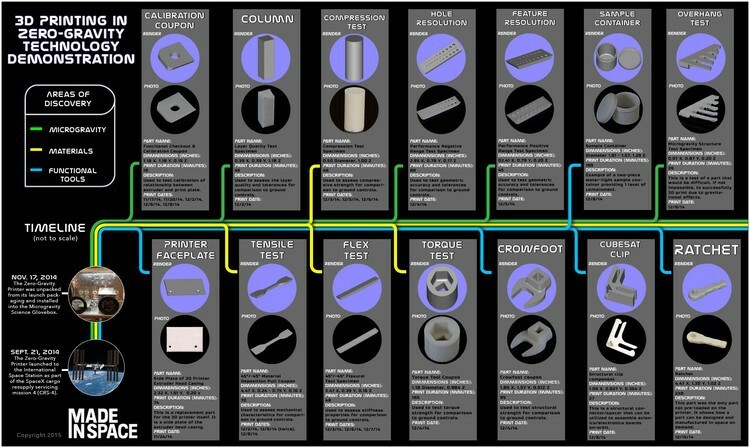 The Zero G Printer currently on board the ISS is just the first of what may be a long line of space-borne 3D printers. 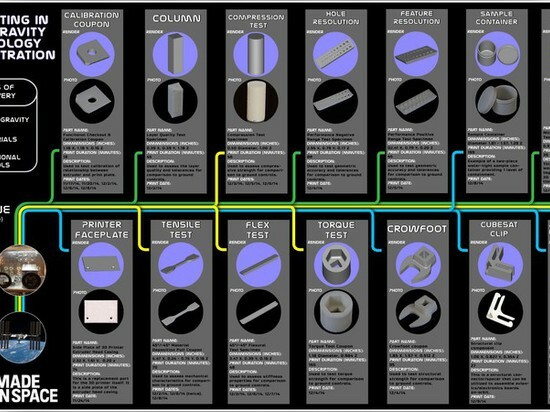 Analysis of the freshly-arrived 3D printed parts will help engineers refine the design of any successor printers, the future of this program is boundless.